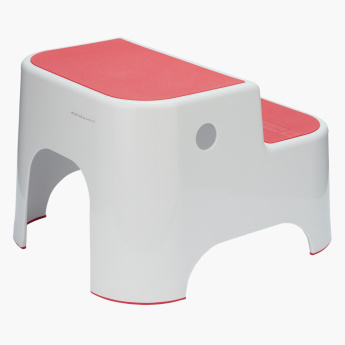 Prince Lionheart 2-Step Stool | Pink | Sturdy base with non-slip feet. Bring home this step stool for your little one to teach them certain hygienic lessons such as washing hands, brushing teeth and more with ease. 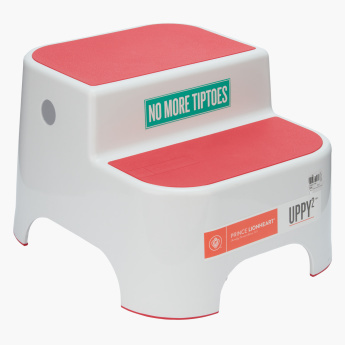 It highlights a sturdy base with non-slippery feet that ensure to keep your little one from falling. Feature 2 : Double step for extra height and product longevity. Feature 1 : Sturdy base with non-slip feet.